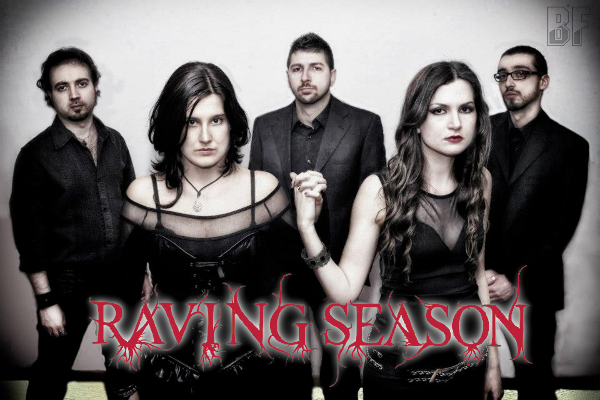 Italian band RAVING SEASON will release their first full-length album "Amnio" through My Kingdom Music on August 5th. The band presents the album characterized by intense melodies that are rooted in a great atmospheric doom / gothic. The song-writing, complex and elegant, is never fallen into banality, and above all the dark atmospheres enriched with two front-women that reflect the soul of Amnio: the enchanted but firm Judith’s voice and the strong and intense Federica’s growl. The album is recorded with an excellent quality, and is full of emotions which come up alternate between melancholy and anger. It's for all fans of Draconian, early Anathema, My Dying Bride, Isis. 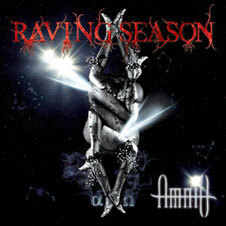 The title of the album "Amnio" comes from the element that surrounds the birth of a child, which gives rise to a new "season". Produced at Lemonhead Studio by Federico Truzzi and mastered by Greg Chandler (ESOTERIC) at Priory Recording Studio (UK).